This can involve replacing missing teeth, restoring broken teeth, straightening crooked teeth, whitening teeth or improving the shapes of your teeth. 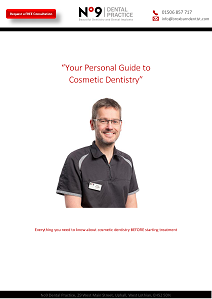 A cosmetic smile makeover is as individual as you are. It doesn’t have to be extreme, although sometimes it can be. It may be a same day smile makeover, or you may want to take more time.